You want confidence your digital marketing is actually helping you grow and is paying a return on your investment. We give you that confidence. We’re marketing operations specialists focused on the execution and performance measurement of strategic plans. We've been called “technical marketers” obsessed with accurate data who look for ways to grow a business at the lowest cost. We configure and manage the marketing systems and analytics tools upon which these tasks depend. You're running an organization intent on building a repeatable and scalable marketing machine. You want to be capable of acquiring customers with increasing velocity and decreasing cost. You're working toward marketing traction to gain revenue momentum. 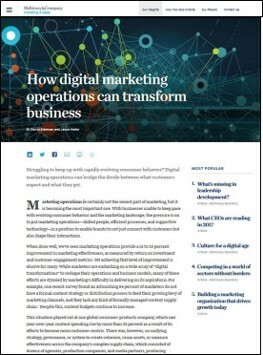 Respected management consulting firm McKinsey & Company has published one of the best overviews of marketing operations we’ve come across. We recommend every new Client download and read this insightful article before starting work with Measured Marketing Lab. 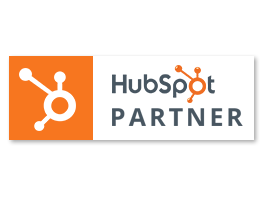 The best growth plans integrate your marketing, sales and service teams to maximize lead qualification and close rate. But teams need the most efficient processes and technologies to get them there. You'll be surprised by what a little fine-tuning can do. Growing a business is complicated and requires an understanding of web-technology, SEO, analytics, attribution, SEM, segmentation, and much more. But there's a simple solution - we're the experts you don't have time to be. We Shine A Light On Your Data So You Can Stop "Flying Blind"
It's not just about looking good. Brands need clarity on their data as well as the correct benchmarks to guide and refine every detail of the plan. 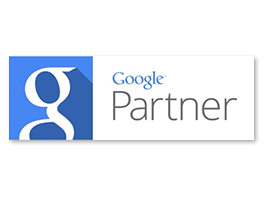 You need accurate and reliable data and Measured Marketing Lab gives you that confidence. The modern marketing machine runs on constant experimentation, measurement, and refinement. If you "set it and forget it" things eventually grind to a halt. Organizations bent on growth have made room at the table for Operations expertise. 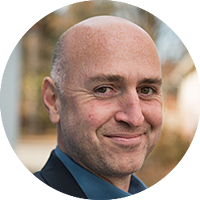 A classically trained marketer and MBA, Christopher’s career spans Marketing, Sales and Customer Service for both product and services companies. Work at both start-ups and global brands has been focused on either brand development or business development with deep dives into the technologies related to both. 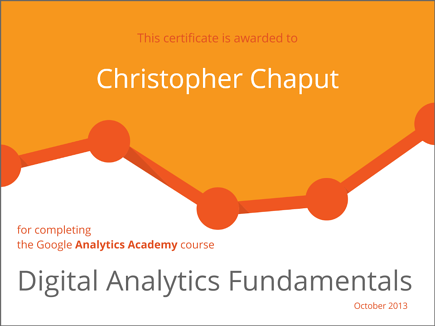 Christopher continues his formal education in the ever-changing worlds of analytics and is driven by the belief that, through intelligent use of data, businesses can lower the overall costs of marketing while increasing lead-generation and e-commerce outcomes. "The phone used to ring once a month with inquiries from the website. Now it rings 6 times a day!"